Hiya guys! How's it going? I know most of us are probably in a jumbled mess as we prep for Thanksgiving and Black Friday sales. I hate that they start so early, pretty much cutting into Thanksgiving dinner. Good thing most of the things I want are available online... aka indie polish. I have quite the long list, but I take comfort in knowing I'm not the only addict. So here I am once again to add more fuel to the fire. 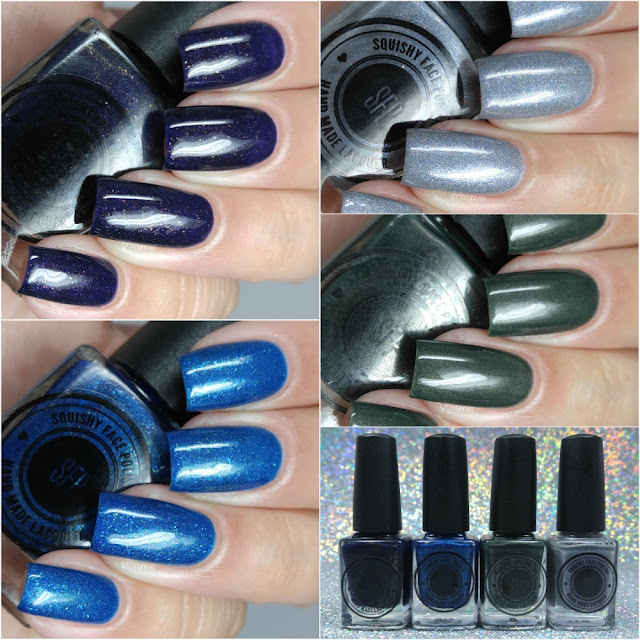 Today I'm sharing swatches for the Fall/Winter 2016 Collection by Squishy Face Polish, which was released along side the Disney Villain Collection last week. The Fall/Winter 2016 Collection by Squishy Face Polish is now available for purchase. Each full-size bottle retails for $8.00 and the entire collection retails for $28.00. Early Mornings can be described as a blue jelly filled with holo sparkle and iridescent flakes. 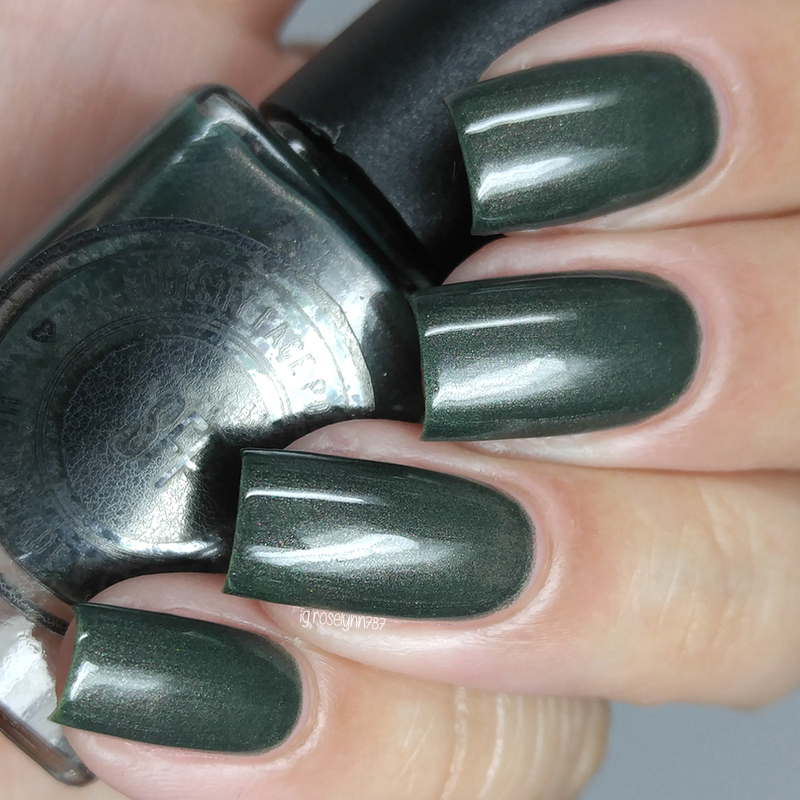 This shade is so perfect and gorgeous for winter time. You can expect to see this one quite a few times during the next month or so. The formula has a sheer application, but it actually builds up much better than I expected for a jelly. Full coverage was achieved easily with minimal layering. I feel like I could have got away with just two coats, but I opted for a third just to add more flakes. I wore this shade for a few days without a base-coat and experienced no staining to my nail beds or cuticles. It dries to a minimal gritty finish, but smooths out with a layer of topcoat. Shown in three coats and sealed with a glossy topcoat. Olivjuice can be described as a olive green creme with pink and gold shimmer. Isn't this such a unique shade?! I swear my photos don't do it any justice, it's so much more beautiful in person. 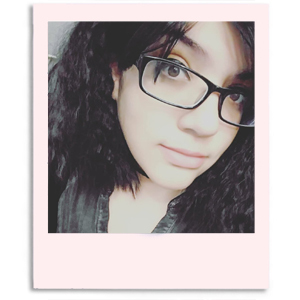 Initially I didn't think I would end up loving the shade against my skin-tone, but I was definitely very wrong. The formula has a smooth opaque application with a really good consistency for layering. There are minimal brush strokes in the finish, but for the most part they do blend out after topcoat. Shown in two coats and sealed with a glossy topcoat. Schweaters can be described as a light grey filled with holo sparkle and iridescent flakes. You know me and my love for grey polishes, I don't think I need to tell you haha. Definitely one of my favorites in this collection! The formula has a sheer application, but it builds-up nice and even on the nail. It dries to a minimal gritty finish, which smooths down perfectly with a thick layer of topcoat. Shown in three coats and sealed with a glossy topcoat. 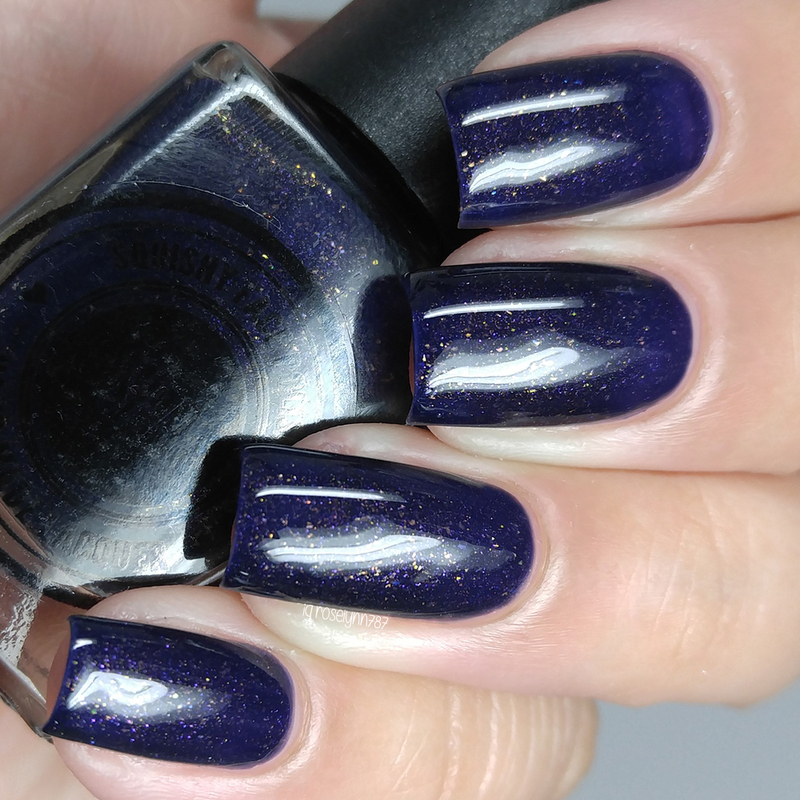 Late Nights can be described as a deep purple jelly filled with holo sparkle and iridescent gold flakes. I adore this color to flake combination, it feels so regal to me. Especially when light hits the flakes, it really comes to life. The formula has a sheer application, but does build-up to an opaque finish. I felt like the consistency was a little bit on the thin side, but still manageable while layering. Initially I chose two coats, but while taking photos I noticed patchy spots so a third would have been best. Shown in two coats and sealed with a glossy topcoat. Overall it's another winning collection from Alice over at Squishy Face Polish. All the combinations are so beautiful, but especially Olivjuice. I would absolutely adore seeing an all shimmer creme collection in the future, because the formula on this was completely ace. Plus I'm sure she would be able to come up with some really killer combinations! That's obviously my favorite, which ones is yours? Will you be grabbing any Squishy Face Polish this weekend? To recap, the Fall/Winter 2016 Collection by Squishy Face Polish is now available for purchase. Each full-size bottle retails for $8.00 and the entire collection retails for $28.00.